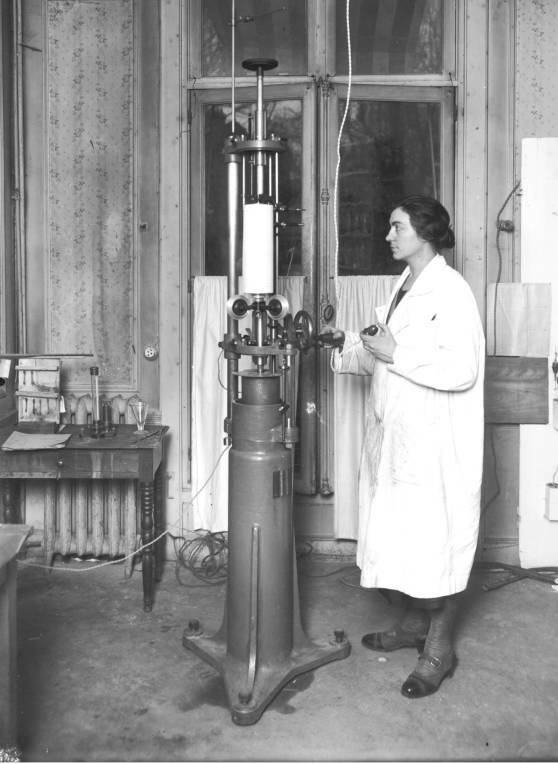 Spectroscopic experiments using the large electromagnet, in Bellevue, Meudon (Paris), in 1931. Founded on October 19, 1939 by an executive order of French president Albert Lebrun, the National Centre for Scientific Research (CNRS) came into being in a world sunk in darkness. Six weeks earlier, Nazi Germany had invaded Poland. 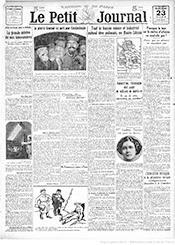 Within days, the United Kingdom and France had declared war. In this context, the Centre was given the mission of organising scientific mobilisation throughout the country. An editor of the daily newspaper Paris-Midi even ventured a comparison between the launch of the CNRS and the mustering of a new regiment. The analogy was rather hasty — in fact, while the wartime circumstances played a part in its founding, the CNRS was not created ex nihilo. It was the outcome of a long series of reflections and reforms in the organisation of research, dating back at least to the formation of the French Académie des Sciences in 1666. 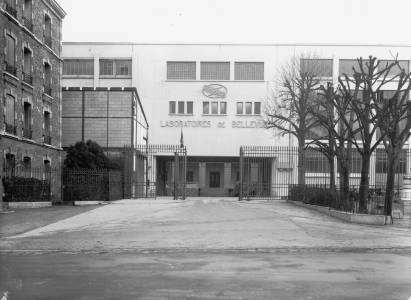 The rubber and chemistry laboratory of the National Office for Scientific and Industrial Research and Inventions, Meudon, 1932. 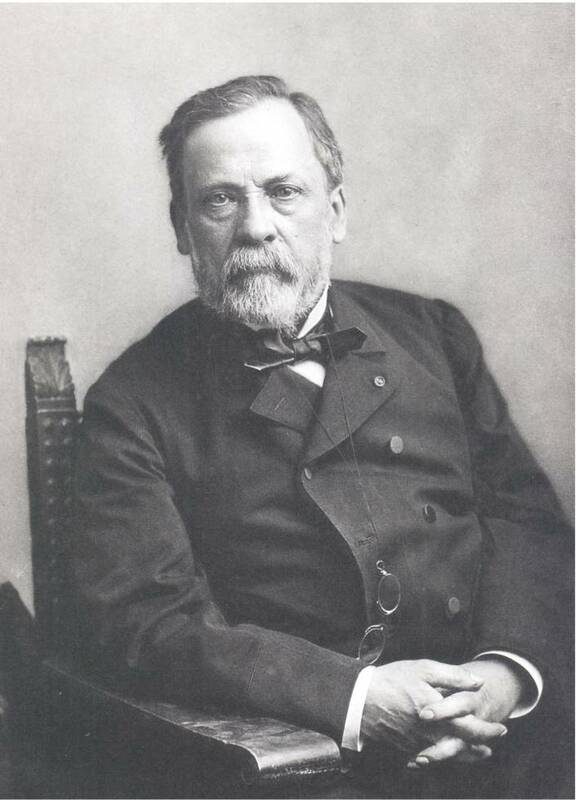 Indeed, from Louis Pasteur to Marie Curie, many a scientist had deplored the country’s weakness in that area! The Third Republic (1870-1940) made it a priority, often upon the initiative of the scientists themselves. 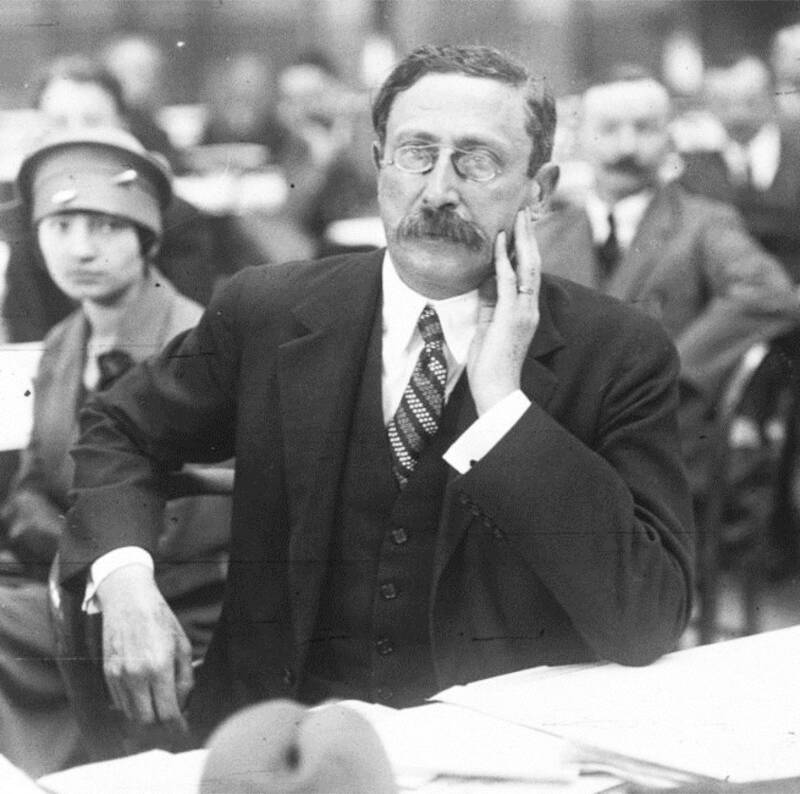 Over the years, figures of all stripes and political colours joined the effort, including the politician Léon Blum back in the early 1920s. 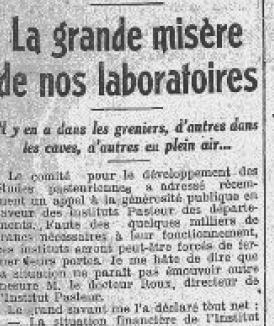 In a book published in 1925, Maurice Barrès lamented the “destitution of our laboratories”, “a poverty unworthy of France”. The following year, the physicist Jean Perrin, winner of the Nobel prize for his work on the “discontinuity of matter”, took up the cause. 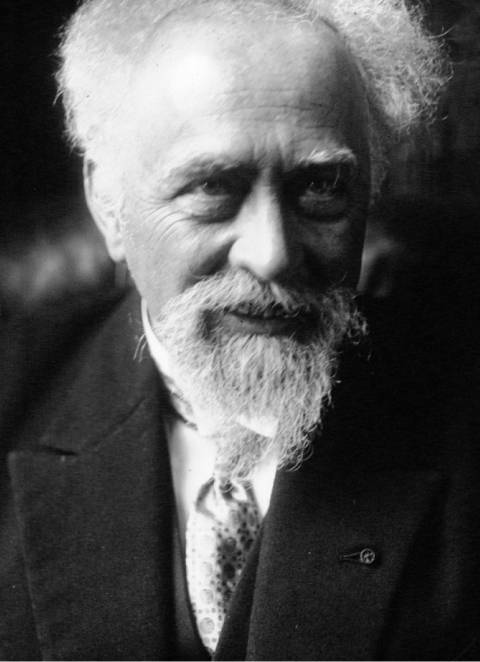 With the backing of the Rothschild Foundation, he first succeeded in creating an institute of physico-chemical biology, whose “researchers” (the word was just coming into common usage) were entrusted with the mission of “plumbing nature’s deepest secrets”, and given complete freedom of action to do so. Front page of "Le Petit Journal", March 23, 1921. Building on this initial success, in 1930 Perrin won the approval of the Herriot government for the creation of a Caisse Nationale des Sciences (National Scientific Fund), which five years later became the Caisse Nationale de la Recherche Scientifique (National Scientific Research Fund), or “CNRS”. 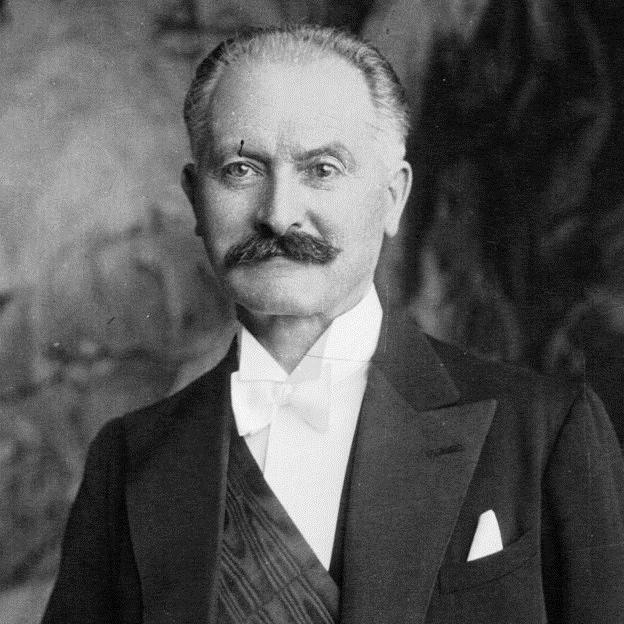 And in 1933, he convinced the Daladier government to establish a High Council on Research, in charge of outlining the country’s nascent scientific policy. A turning point came in 1936. 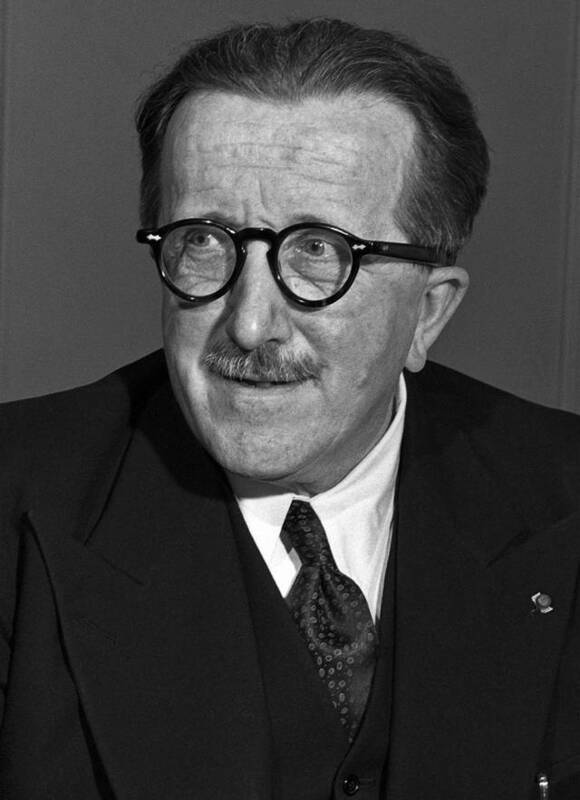 After the victory of the left-wing Front Populaire party, prime minister Léon Blum appointed a young radical legislator, Jean Zay, to head the Ministry of Education. 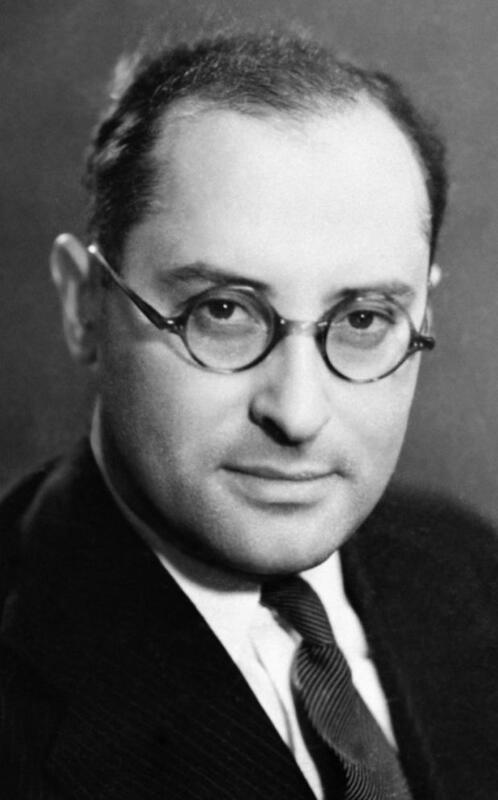 Under his auspices, a position of under-secretary of state for research was created. 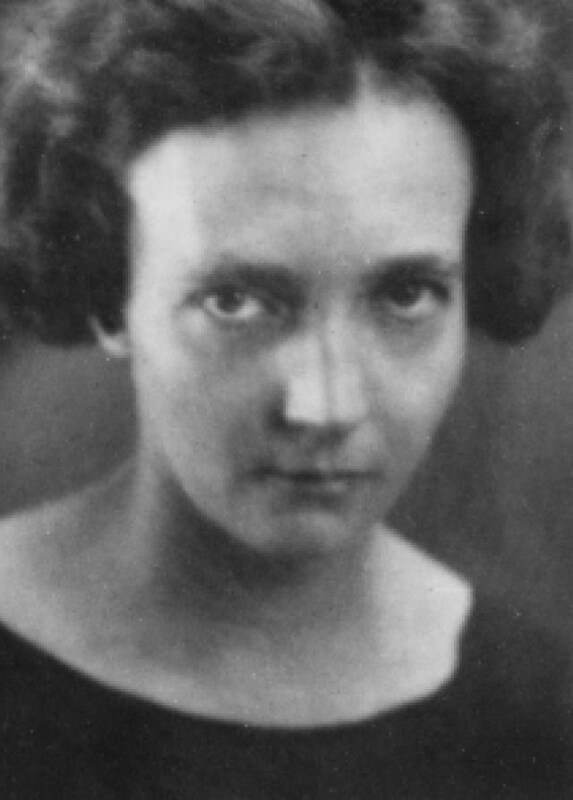 The first appointee was Irène Joliot-Curie, who resigned after a short time in office. Perrin immediately took over, demonstrating, “the ardour of a young man, the enthusiasm of a beginner, not for the honours, but for the means of action that they provided”, relates Zay in his memoirs. Other projects followed: a central research department was founded at the ministry, new laboratories rose from the ground, and the idea of a large-scale nationwide institution was already being discussed. 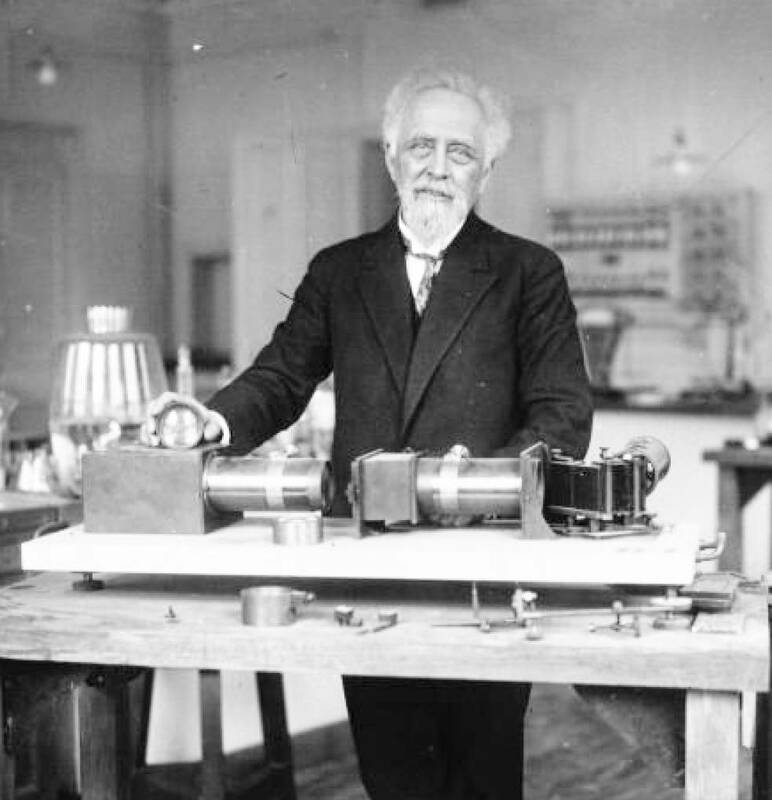 Jean Perrin, founding father of the CNRS. The CNRS building, Meudon, 1945. 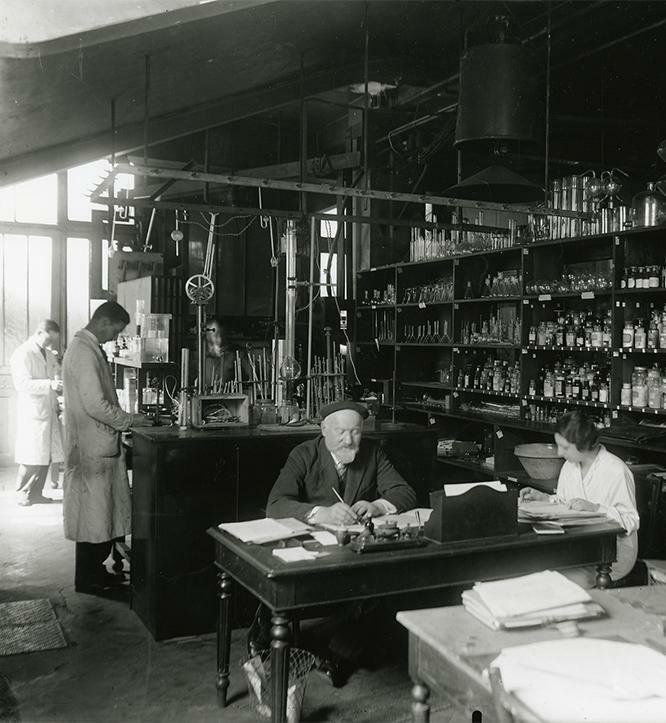 The chemistry laboratory, Meudon, 1927. But the demise of the Blum government and rising international tensions delayed its launch. An offspring, albeit posthumous, of the Front Populaire, the CNRS would not see the light of day until 1939. Excerpt from "Les 75 Ans de l’IAP", CNRS Images, 24 min, 2013. Schools must remain the inviolable refuge into which the quarrels of men do not enter. There can be no science without freedom of thought.